Combining step-by-step asanas, detailed illustrations, programmes, mindfulness techniques, diet advice, and recipes, Yoga: Your Home Practice Companion is the complete practice and lifestyle guide for students of all abilities. Master breathing and mindfulness techniques to recharge your energy levels and combat stress. Embrace a healthier more yogic way of eating with diet advice and more than 40 nutritious plant-based recipes. 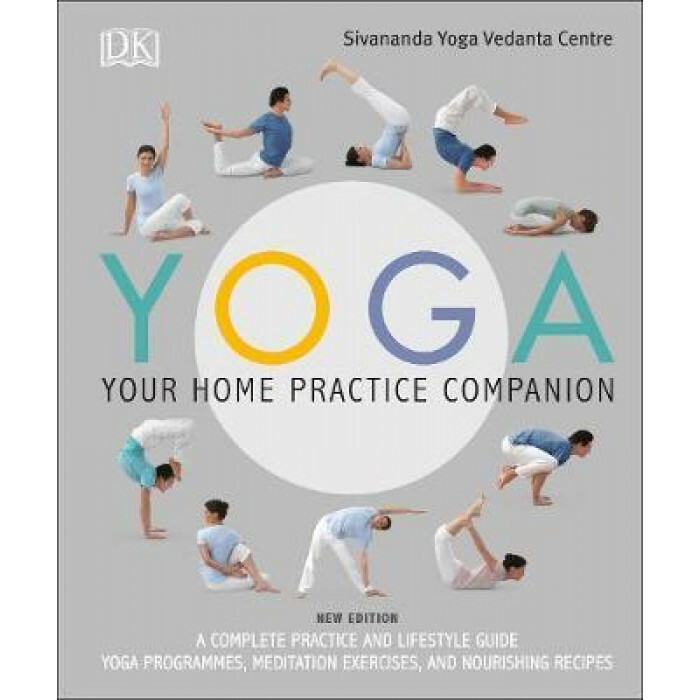 Written by the experts from the world-renowned Sivananda Yoga Vedana Centres, Yoga: Your Home Practice Companion has everything you need in one complete package.